registered with the proper government authorities? 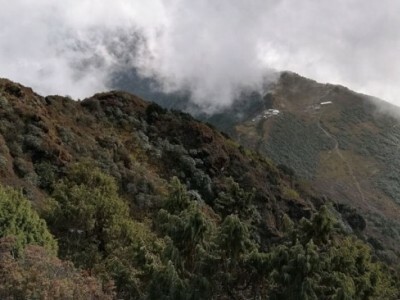 insured against accidents happening to their staff? 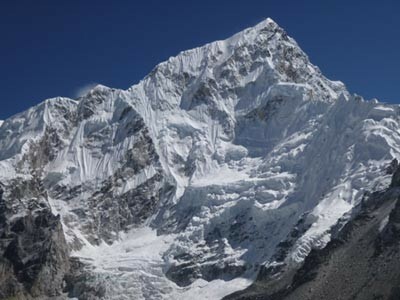 registered with the appropriate authorized travel associations? have its own Bank account with a reputable bank? 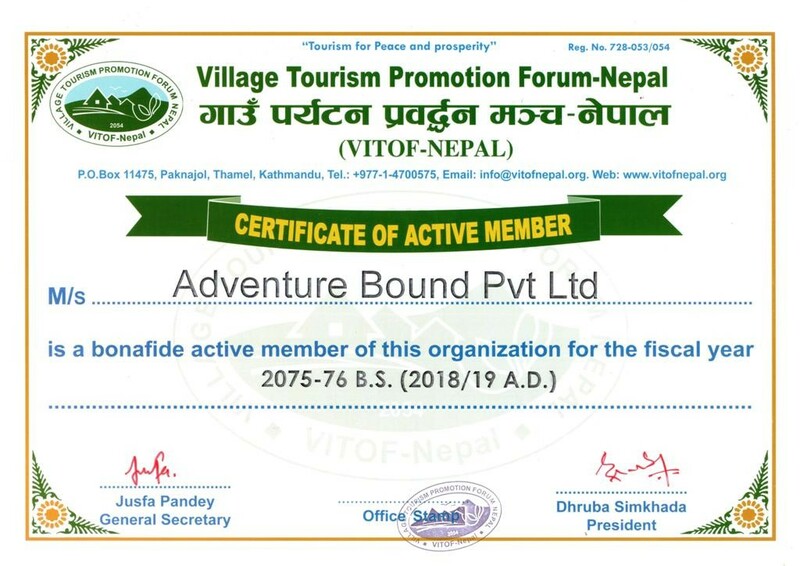 Hence this proves that Adventure Bound (P) Ltd. offers you secured travel arrangements and are committed to making your holiday safe, sound and enjoyable. 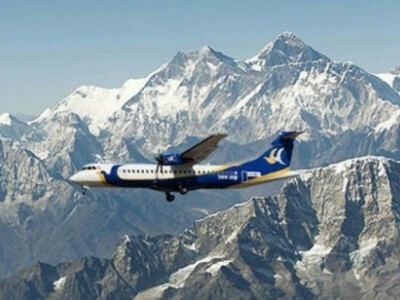 Book your trip with Adventure Bound with pride; we will give no chance to regret. 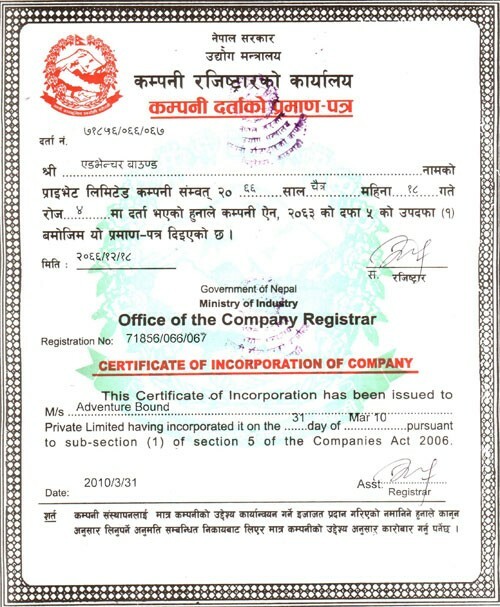 To prove our statement, please view all required legal documents of Adventure Bound (P) Ltd as below:• Certificate from company registered office of Nepal. 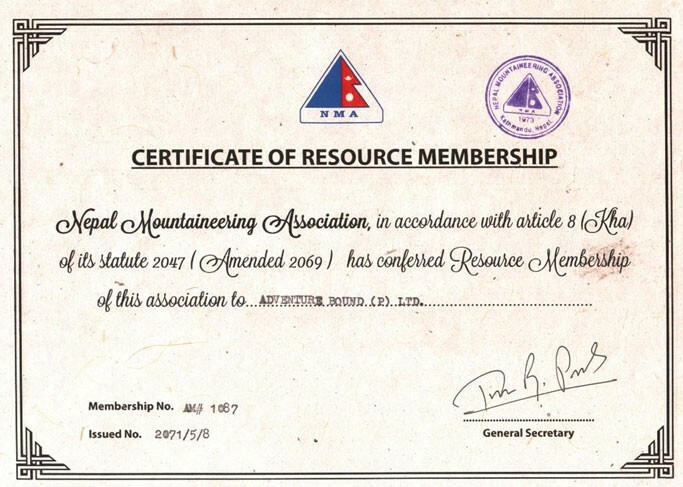 Certificate from Nepal mountaineering association. 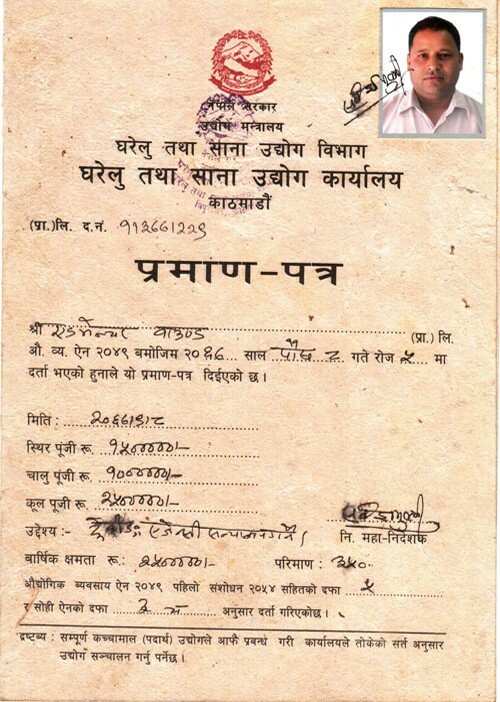 Certificate from Internal Tax collecting Department.